You will NEVER KNOW how our events will impact your bottom line unless you attend OUR EVENTS FIRST-HAND. Join our events and enjoy the benefits without risk. AS A BONUS you'll get a great meal too ! We include an omelet by Cordon Bleu Trained Chef, freshly prepared for each recruiter. 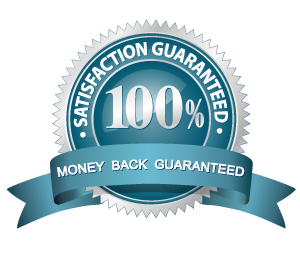 JOBSNOW.ORG offers a 100% risk-free money-back Guarantee. Vendors may request a complete refund of the total purchase price paid for their booth or apply credit to a future event if not completely satisfied with the event. Refund request must be made in person to a JOBSNOW.ORG employee, on-site, at the event by the midpoint of that event. You have absolutely nothing to lose, so order today. Refunds will be delivered via mail without hassle. We couldn't make this offer if we were not totally confident in our events. Offer is valid for first time vendors event purchase only.